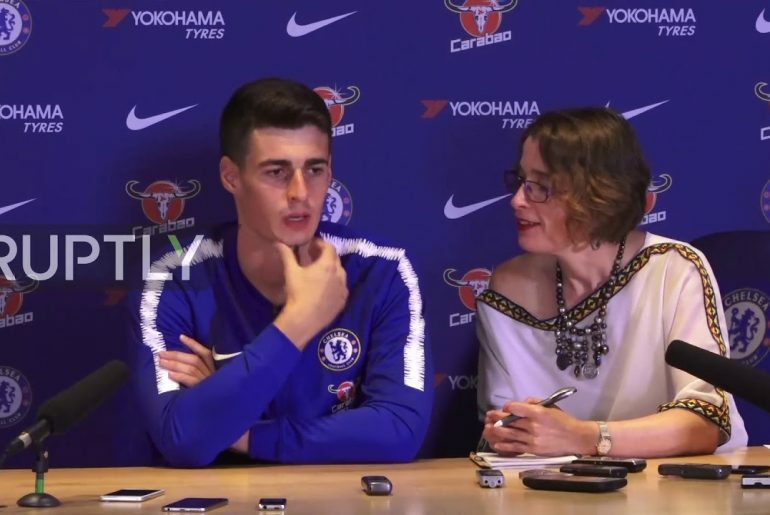 Former Chelsea and current Bournemouth goalkeeper Asmir Begovic is convinced that new Blues signing Kepa Arrizabalaga has all of the qualities required to succeed in the Premier League. 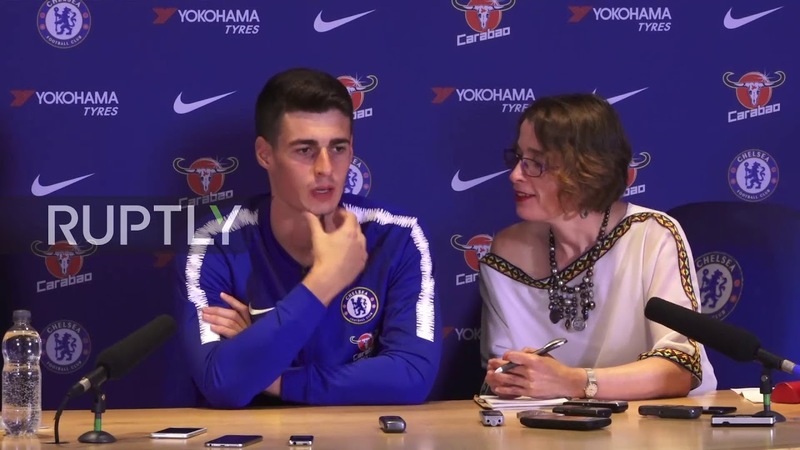 The 23-year-old Kepa arrived at Stamford Bridge from Athletic Bilbao during the transfer window for a fee of £71.6 million, which made him the most expensive goalkeeper in history. 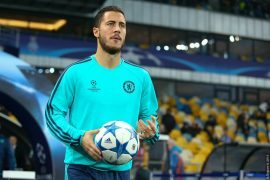 He will serve as first-choice shot-stopper for the London giants this season after former number 1 Thibaut Courtois left to link up with Real Madrid. During his time with Bilbao, Kepa came to be regarded as one of the best keepers in La Liga and is noted for good ball distribution skills. Despite this, he is still very young and had never previously played for a so-called ‘big’ club. 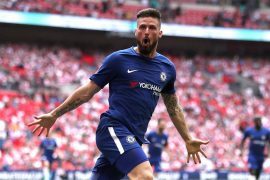 Many Chelsea fans were not fully convinced about his quality and would have preferred it if the club had swooped for the likes of Jack Butland from Stoke City, Kasper Schmeichel from Leicester or AC Milan’s highly rated Gianluigi Donnarumma. The critics of Chelsea’s decision to buy Kepa could point out to the fate of Claudio Bravo at Manchester City. Bravo arrived at the Etihad Stadium in 2016 upon the arrival of Pep Guardiola as manager of the Citizens. Guardiola appointed Bravo to be his first-choice keeper after deeming Joe Hart surplus to requirements. Bravo struggled to adapt to life in England and was ousted as first-choice of City in favour of Willy Caballero, who is currently the Chelsea number 2. Begovic is familiar with the atmosphere at Chelsea. The Bosnia and Herzegovina international arrived at Chelsea in 2015 from Stoke as one of the best keepers in the Premier League. However, he was unable to oust Courtois from the starting position and subsequently ended up joining Bournemouth in 2017. While reflecting on Kepa, Begovic told talkSport: “It’s a seven-year deal and he’s at a great age so I think this is someone Chelsea can really build around for many years to come. I think he was performing quite well at Bilbao, coming through the ranks there and trying to break into the national team.